Remember when a couple of weeks ago we told you about the interactive video project that sees James Franco collaborating with 7 for All Mankind? All 7FAM fans are invited to take part deciding how the film, directed by James Franco himself and inspired by the poetry of William Blake, will progress. 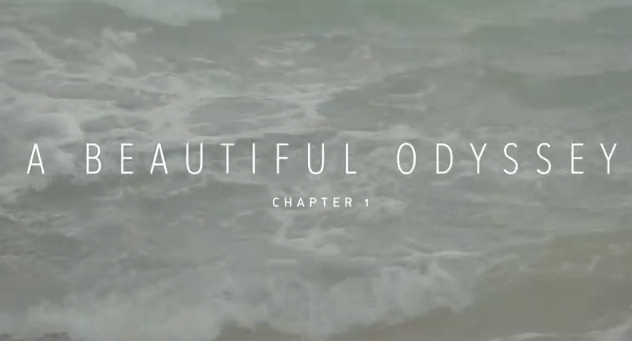 The first episode of A Beautiful Odyssey is finally live! Watch the video and pick a fate for the two lovers. Their future is in your hands. Click here to cast your vote and tell James how you want the story to unfold. Vi ricordate quando un paio di settimane fa vi abbiamo parlato del progetto video interattivo che vede James Franco collaborare con 7 for All Mankind? Tutti i fan di 7FAM sono invitati a prenderne parte decidendo come proseguirà il film, diretto proprio da James Franco e ispirato alle poesie di William Blake. Il primo episodio e' finalmente live! Guardate il video e scegliete cosa il fato riserverà per i due amanti. Il loro futuro e' nelle vostre mani. Cliccate qui per esprimere il vostro voto e comunicare a James come vorreste far proseguire la storia.